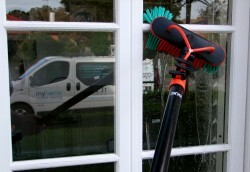 Tap water and soapy suds are an enemy to clean windows and glass. Tap water contains impurities including nitrates, potassium, calcium, phosphates and chloride, which stick to glass leaving white streaks and spots on your windows. And window cleaning chemicals and detergents, which are designed to loosen dirt and grime, actually cause windows to become dirtier faster as the soapy residue sticks to the glass, attracting and holding dirt in place. 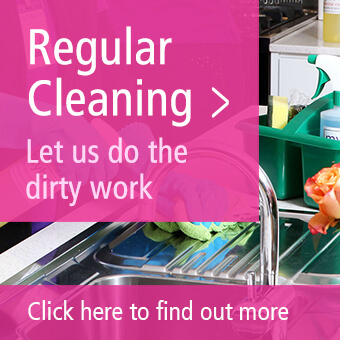 That’s why “just cleaned” windows and glass sometimes seem to have a fresh layer of dust, dirt and grime within hours – they attract and hold a new dirt layer like a magnet. 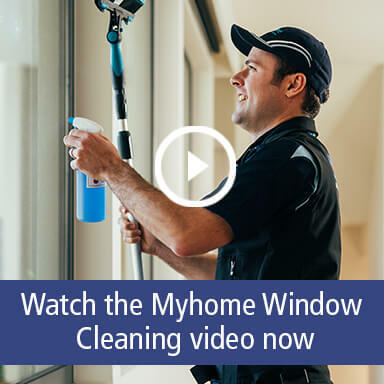 The Myhome UltraPure Window cleaning system uses the worlds most advanced pure water ionic window cleaning system to eliminate these problems and leave you with crystal clear windows and glass – that stay cleaner for longer. With UltraPure Window Cleaning from Myhome you can have your windows and glass cleaned with water so pure that it actually attracts the dirt and grime off your windows like a magnet – and leaves you with crystal clear, streak free, beautifully clean windows and glass that stay cleaner for longer. The technology used to purify the water in our system is called The Zero™, because it produces ultra pure water at zero parts per billion (0ppb) – the equivalent of just one gram of dissolved impurities per million litres. Due to the law of electro-neutrality, which means that the purer water is the stronger the impulse towards its former impure state is, this ultra pure water actually attracts and holds dirt and impurities. As the water used in our UltraPure system is 1,000 times purer than “normal” pure water, it has greater dirt dissolving and holding capacity. At Myhome we specialise only in residential cleaning which means you will have your windows and glass cleaned by a highly trained professional team who will use our exclusive UltraPure system to give you guaranteed results with great value! 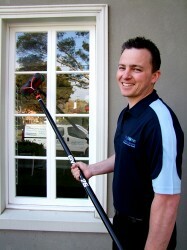 EnduroShield* Window Defence – a super-thin, crystal clear glass coating to repel stains and grime. High Pressure Spray – blasts dirt, grime and residue from your walls, drive, overhangs, deck and patio. 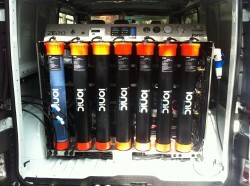 For a free estimate call today on 1300 33 home (4663) or request a quote online now.